Saturday we will meet at Dobbies, EH18 1AZ at 10am, for a quick briefing, where you will be given a road book which will have tulip diagrams and the route will take you through some of the best country roads in the region. Unlike the Borders Blizzard, we will not put questions for you to answer on the way down, instead, simply enjoy the route at your own pace, which means you can stop off at any point, for lunch etc. Once you reach the site, there is opportunity for you to set up camp for the night, and we will have the club gazeebo for shelter and the BBQ for you to cook some food! Sunday 17th will be a normal Trials event, but for all except some of the committee this will be a brand new site for you! Cost: Trials are £25 per vehicle plus £5 per additional driver, and £5 per vehicle for the Road Run. The event on the 16th sounds good, no sure about the camping, just because my sons never camped before and not sure we have all the gear. Anyway, can we do the Saturday till night time then head home, play it by ear, sort of thingy. No sure what’s involved on the Sunday. Hi Alex, that is totally fine, if you just want to take part in the road event until evening, and are more than welcome to join in with the BBQ before heading home. 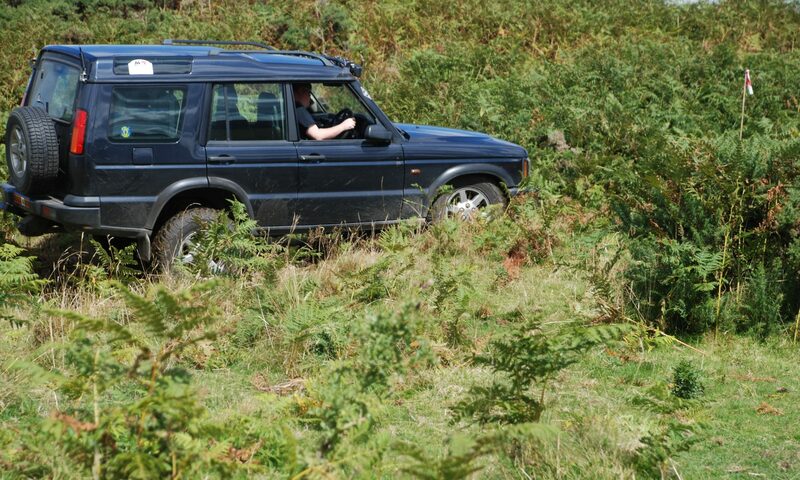 Sunday is simply a Trials event, which is a great start for newcomers (and experienced), driving between canes, trying not to knock them and the aim of the game is to get the least points of the day… http://sorc.org.uk/trials-guide should give you a bit of a better idea. If you’re still not sure, I’m more than happy to take a phone call or e-mail.